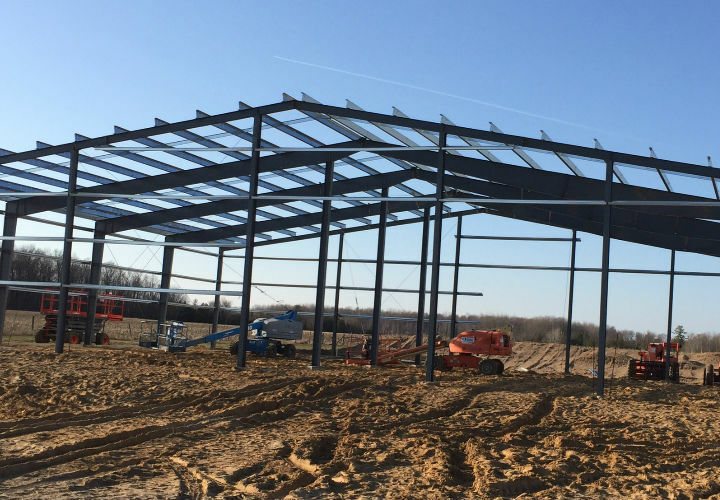 Visit us at 276 W. M-55 about four miles east of West Branch or call (989) 345-2499 to inquire about steel frame building construction for your business or organization. 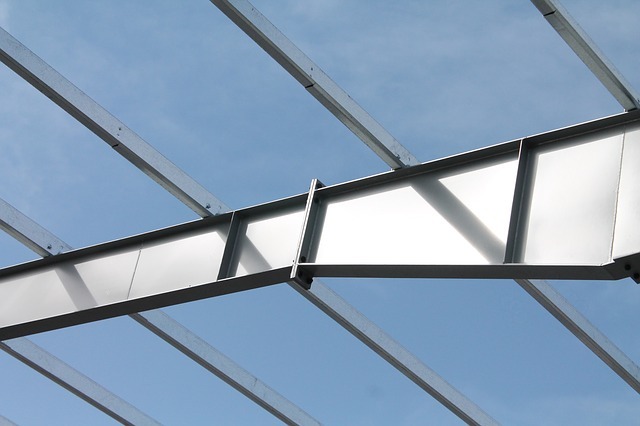 Strength & Durability – steel is much stronger than wood and isn’t susceptible to pests such as termites. It is also not flammable like wood and provides extra strength in case of tornadoes or whatever Mother Nature throws at it. 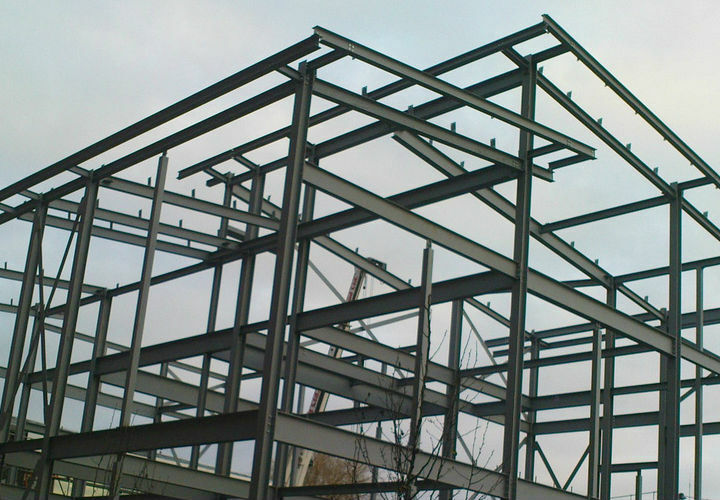 Design Freedom – steel ceiling joists can span much greater distances than wooden ones; this allows for nearly unlimited design options. Eco-Friendliness – steel is one of the most highly recycled products in the world. Currently in the U.S., steel has an overall recycling rate of over 64%. Recycled steel saves energy and preserves natural resources, which leads to lower cost for steel products.